PURCHASE N.Y. (January 8, 2018) – LIFEWTR, a brand committed to advancing and showcasing the sources of creativity and inspiring the next generation of artists, today announced it is championing Arts in Education as its fourth design series. While arts education has a significant impact on students beyond self-expression, it is increasingly disappearing from schools. 80 percent of school districts report cuts to art programs since 20081 and student creativity scores have started dropping over the past two to three decades2. Highlighting the importance of arts education, LIFEWTR Series 4 will showcase the works of three young artists who demonstrate the far-reaching impact and positive influence that art has had on their lives. Classroom Kits with Scholastic Inc.: LIFEWTR has teamed up with Scholastic, the global children’s publishing, education and media company, to make LIFEWTR classroom kits available to art educators in grades 7-12. Curated by LIFEWTR Series 4 artists, the kits include stickers, collage paper, a classroom poster with teaching instructions and stencils. Teachers across the nation will be able to access a request form for a mailed kit, as well as downloadable versions of all the kit components, additional art lesson plans, and activities at Scholastic.com/InspireArt. In addition, teachers can enter a sweepstakes for a chance to win a classroom visit from one of the LIFEWTR Series 4 artists to talk about how art has positively impacted their lives and teach a live class to the students in their own unique discipline and craft. (Sweepstakes is open to teachers in the 50 U.S. states and DC.) Scholastic Art magazine subscribers will also receive a poster teaching guide with lessons in the January issue. LIFEWTR x SundanceTV HQ: From Jan. 19-24, LIFEWTR will partner with SundanceTV to showcase emerging artists and their artwork at the SundanceTV HQ during the Sundance Film Festival in Park City, Utah. On Jan. 20, the brand will host an Arts in Education panel, featuring a cast of special guests discussing their passion for the arts, joined by LIFEWTR Series 4 artist KRIVVY. 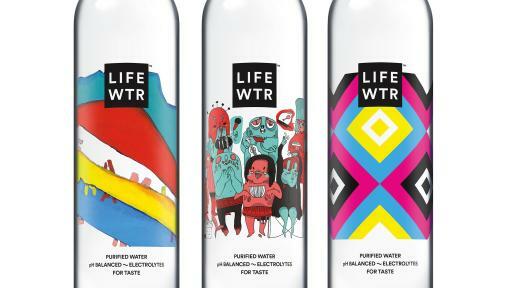 Since LIFEWTR was introduced one year ago, the brand has highlighted 10 emerging artists spanning various categories including Public Art (Series 1), Women in Art (Series 2) and Emerging Fashion Designers (Series 3), providing them with global visibility on more than 107 million bottles and unique access to opportunities to further their careers. Series 4 features another group of talented artists who found inspiration in art and are coming together around a new culturally relevant theme: Arts in Education. Series 4 designs feature artwork from the following artists, each successful products of arts education programs for underserved youth in their communities. KRIVVY – Toronto: Art has always been a safe haven for KRIVVY and helped her through challenging upbringings. 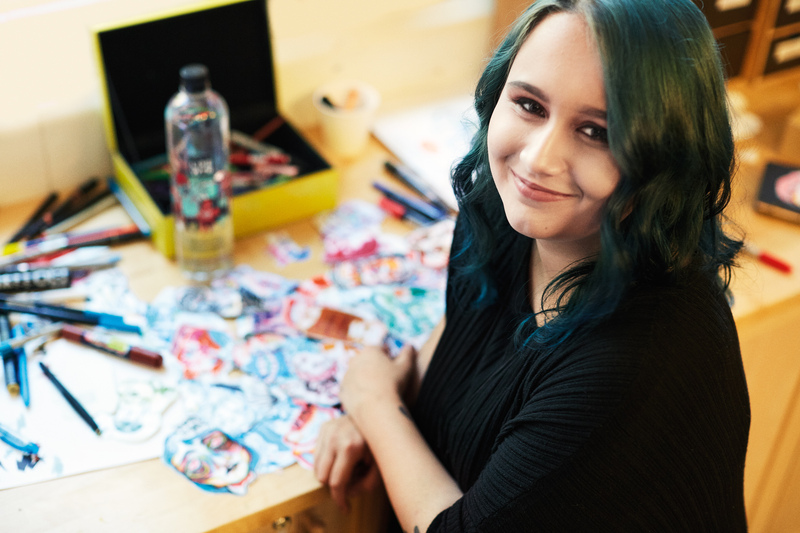 At age 15, she was funded by CUE, a grassroots initiative dedicated to providing accessible funding for young artists who live and work on the margins. 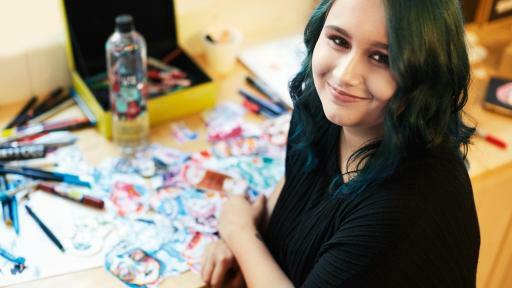 Today, through her artwork, KRIVVY is able to support herself and lead a life she wouldn’t have thought possible. 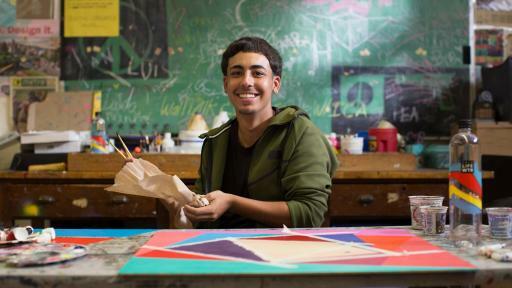 Luis Gonzalez – Boston: For Luis, art is more than just a mode of self-expression, it’s the reason he has stayed in school despite struggles. 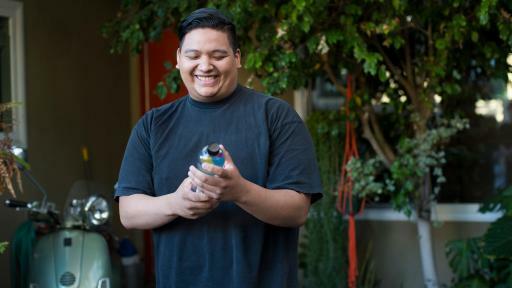 Inspired by high school art teacher and mentor, Luis negotiated extra time in the art studio to stay in school and off the streets. 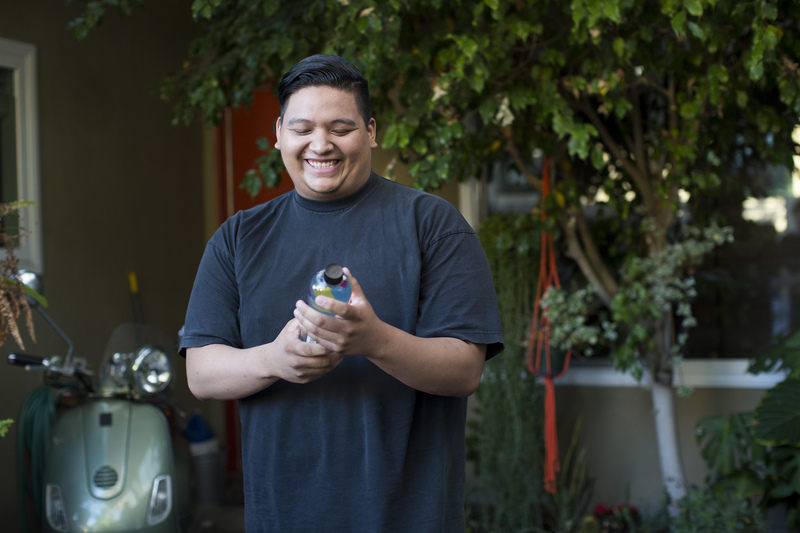 Today, Luis hopes to incorporate art into his professional career and teach other youth that art can open doors – as it did for him. David Lee – Los Angeles: David credits art for helping him get through the darkest moments of his life. 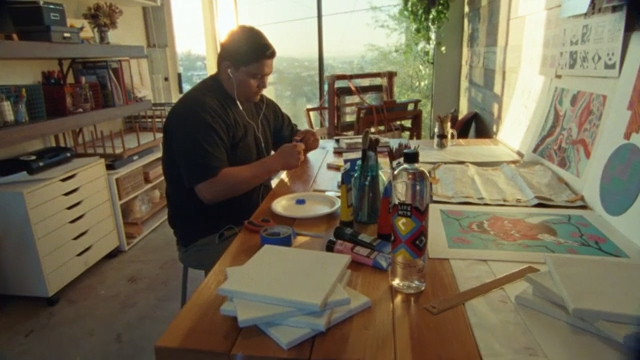 At the advice of a middle school mentor, David was introduced to Inner-City Arts, a non-profit organization providing free arts workshops for students in the Los Angeles area. 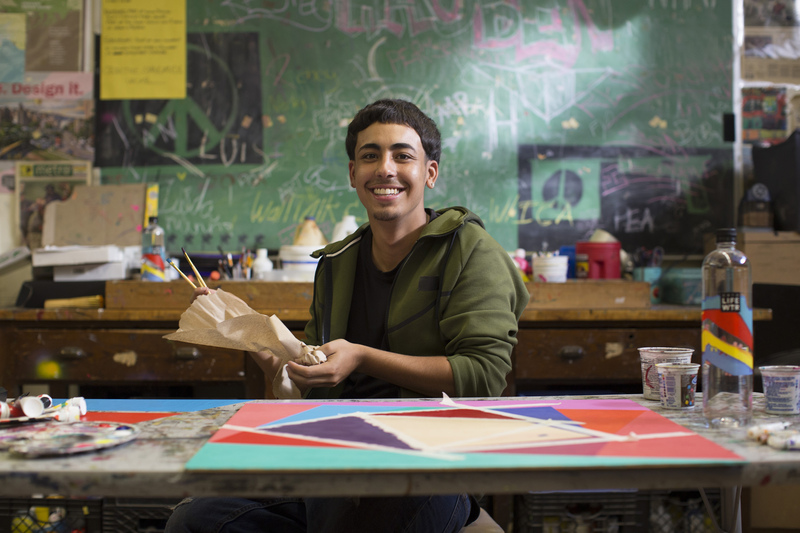 Years later, David still attends workshops at Inner-City Arts, and is now the first in his family to go to college. 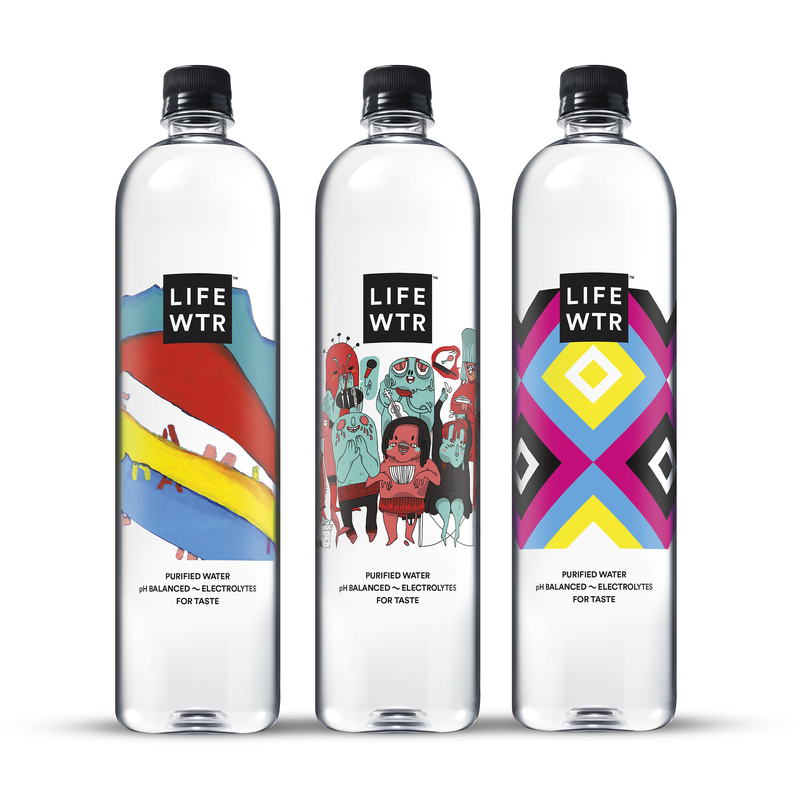 The LIFEWTR Series 4 bottles are now available in the U.S. in two sizes: 700mL and 1L. For more information please visit www.LIFEWTR.com. 1Stacy Boyd, “Extracurriculars Are Central to Learning,” US News and World Report, 2014. 2Kyung Hee Kim (2011). The creativity crisis: The decrease in creative thinking scores on the Torrance Tests of Creative Thinking. Creativity Research Journal, 23, 285-295.